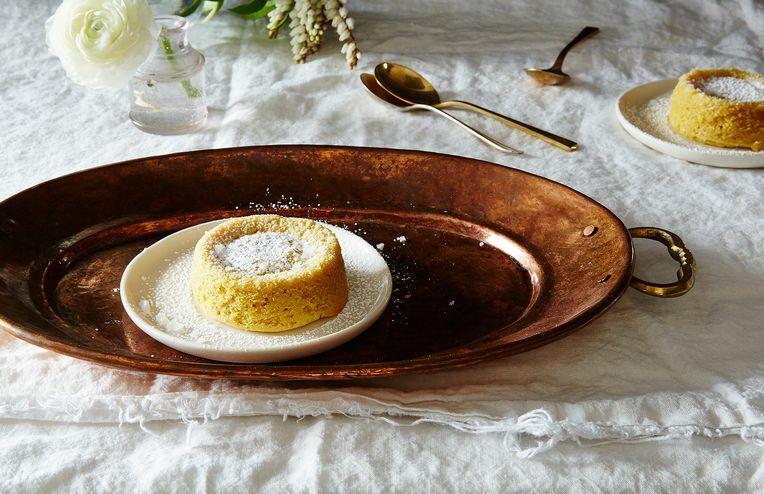 How I fell in love with a molten tahini "soufflé" in Istanbul—and recreated the recipe at home. If you like salmon cream cheese, you'll love this salty and creamy fish roe dip from Eva Kosmas Flores at Adventures in Cooking. Even if you can’t travel, you can breakfast!